READY FOR WORK! 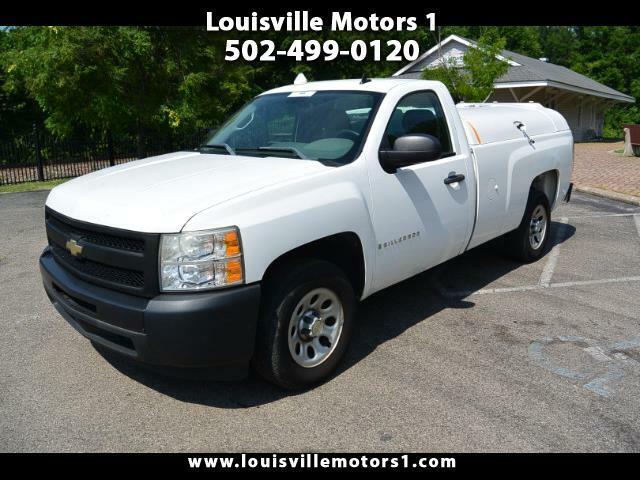 This 2009 Chevrolet Silverado is ready for a new home! This truck runs and drives great! White exterior with gray cloth interior. ICE COLD air conditioning, automatic headlights, AM/FM radio, back-up camera, intermittent wipers, and more! This truck is powered by a 4.3 Liter V6 paired to an automatic transmission and is rear wheel drive. Come by and see our premium selection of gently used vehicles today!! !